How to write PMI-PBA BA Experience in Application? here is detailed list of tasks from five domains , i recommend starting the project experience with few lines about the project and then focus on elaborating what you have been doing in that assignment. The text below provide elaborated list from which you should be able to get an idea to write a great application description. •	Preparing a Configuration management Plan, also indentifying the system to support configuration management. •	Preparing Communication Management Plan , describing how, when, and by whom information about the project will be administered and disseminated. •	Presenting the solution to the stakeholders and develop Consensus for the product scope. •	Maintaining requirement traceability matrix based on progress made in development and testing. •	Organizing peer review and audit sessions to get a fresh perspective on project progress and status. Re: How to write PMI-PBA BA Experience in Application? thanking you for your information and really this is very much informative. Just i would like to add one questions about the same. Since I passed PMP exam, this will not be a reference for the PMI to understand our education and experience level. 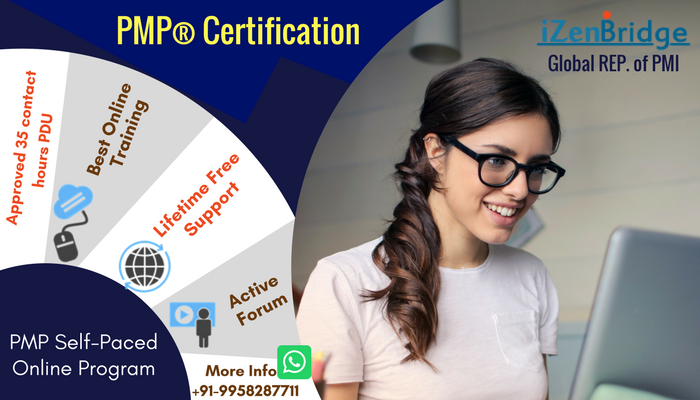 And for the form of experience of PMP Application we have already mentioned all the hours in five domain i.e. Initiating, Planning, Executing, C&M and closing. so, from the last form we would have to copy hours or responsibilities etc ???? 4. For closing we need to focus more on Customer Sign off process. Now you may add more projects in PBA application since if you find that during the projects which you have recorded in PMP you were doing many other project management activities and you are finding difficult to allocate all activity time in BA. 1. Yes no advantage for PMP certified paper except they do not have to show 2000 hours of project experience. thanks for the previous information. I have already submitted my application on the PBA certification. The project are the same in I played the two roles PM and BA. I was engaded as a consultant by the companies I was working for. They asked to better clarify the project descriptions related to the 5 process Group (ini, plan, execute, close). I'm trying to better understand how to report it. On the PMP application I reported activities as Project manager now I suppose I have to focus more on the activities as BA is it right ? 1) Project role. It is correct if I still report that I was the PM in charge of the project ? 2) Job decription: This is the part that I find confusing to me. It is correct to put Business Analysis relating only to the part of work in which I played this role or I have to put both Project management and Business Analysis ? 3) Project phases they aske me to relate on the roject phase so it is correct for example to say in the project ini phase I worked on need assessment defining the project goals and objective and the business case for the project charter ? This is the main area you need to focus on, i shared some tips in this blog, since you are also our client, feel free to send your Job Description for review. The idea is you need to only talk about Business Analysis related tasks here. Please share the exact question via mail. I want to see what they have asked you.